When you eat a certain kind of food, you are allowing every nutrient inside your body in order to be processed and distributed to different organs. The main concern now is that the healthier you are in terms of your choice of food to eat, the most likely you will be able to become more physically well. Just like in eating foods rich in fiber. There are things that you need to know in order to continue taking in lots of it that will definitely favor your health. Soluble fiber. As the name suggests, these are soluble. To easily identify these fibers in terms of appearance, they are gel like and dissolve in water. 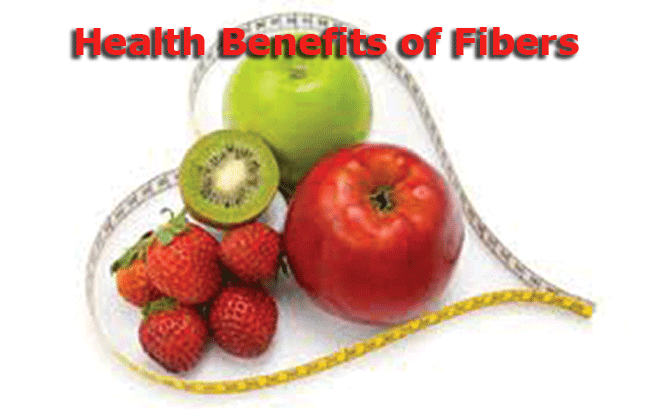 The main purpose of soluble fiber is to lower cholesterol and glucose level in the body. If you want to get more of this kind of fiber, continue eating apples, citrus, beans, peas, oats, etc. Insoluble fiber. If you are struggling in being constipated, this is the best fiber for you. This is due to the fact that it helps in the movement of the materials in the digestive system, thus, making stool for releasing of waste. This can be obtained through cauliflower, wheat bran, potatoes, nuts, etc. If you have knowledge on fibers, you will definitely know what to intake. The best thing to do is make sure that you have a fiber intake daily. This will cleanse your digestive system and help you avoid health problems such as constipation and hyperacidity. Most digestive system related problems could lead to serious ones if you are not careful so it is better to safeguard yourself or feel sorry in the end. It shows that it is still better to be safe than pay a lot for the medication in the future.